“My time in camp with Kaden had become awkward several times, or perhaps I was just more self-conscious now. I had known he cared about me. It was hardly a secret. It was the reason I was still alive, but I hadn’t quite grasped how much he cared. And in spite of myself, I knew in my own way, I cared about him too. Not Kaden the assassin, but the Kaden I had known back in Terravin, the one who had caught my attention the minute he walked through the tavern door. The one who was calm and had mysterious, but kind, eyes. Okay, I am sure you guys think I am a huge cynic now who hates love stories or something, yada yada yada, but come on!! This book is marketed as a high fantasy adventure novel complete with badass female characters and assassins, and THIS is the crap we are given?! The Dude just does not abide. I was really excited to read this book! I thought the cover was beautiful and I love stories about faeries/the fae, so I was pretty hyped. And then, I started to hear some great things about the book, including people comparing it to A Court of Thorns and Roses (which, duh, I love). Hey, guys! 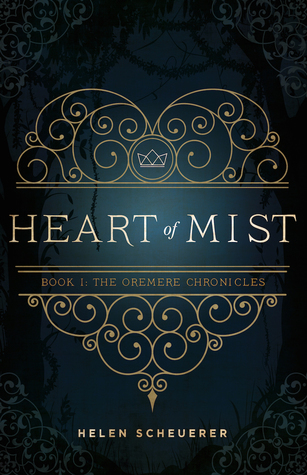 I am back with a review for Heart of Mist by Helen Scheuerer! 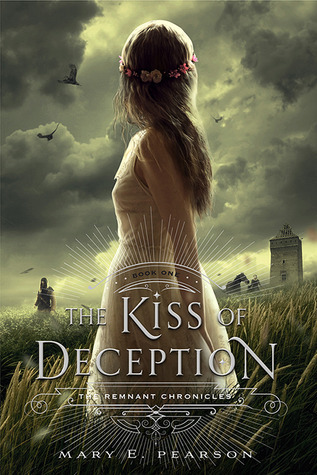 I found this book at random on Goodreads and downloaded it onto my e-reader right away. It sounded really cool and started out pretty strong. It did not quite live up to my expectations, but I am glad that I read it, nonetheless.